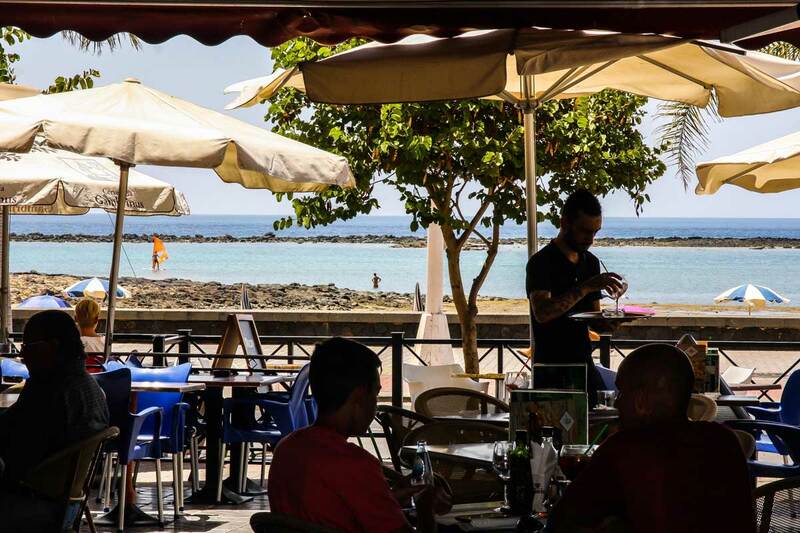 La Botica is a quiet and comfortable place to eat and have a drink in front of the beach El Reducto, in the heart of Arrecife. 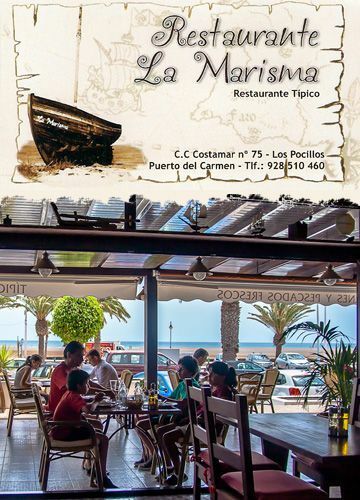 A charming gastronomic establishment specialized in tapas and wines with excellent sea views and sheltered from the trade winds. 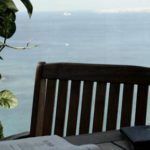 With more than ten years of experience, it is a guaranteed choice for its clients, which include residents as well as tourists. 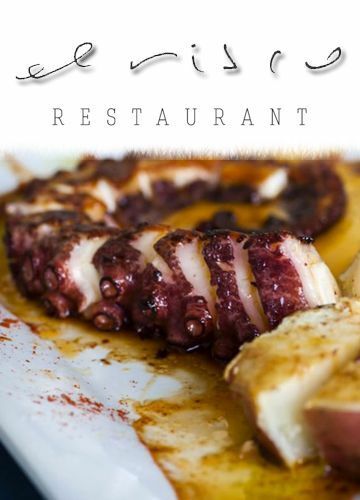 Thanks to its wide opening hours, from 9 am to 2 am, it is possible to have breakfast, lunch or dinner in La Botica. 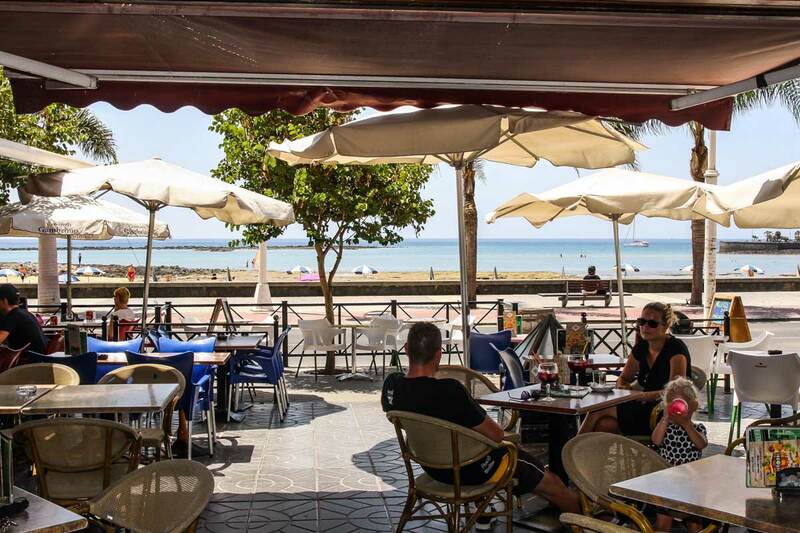 It is also ideal to meet up with some friends for having a drink or some tapas in Arrecife. 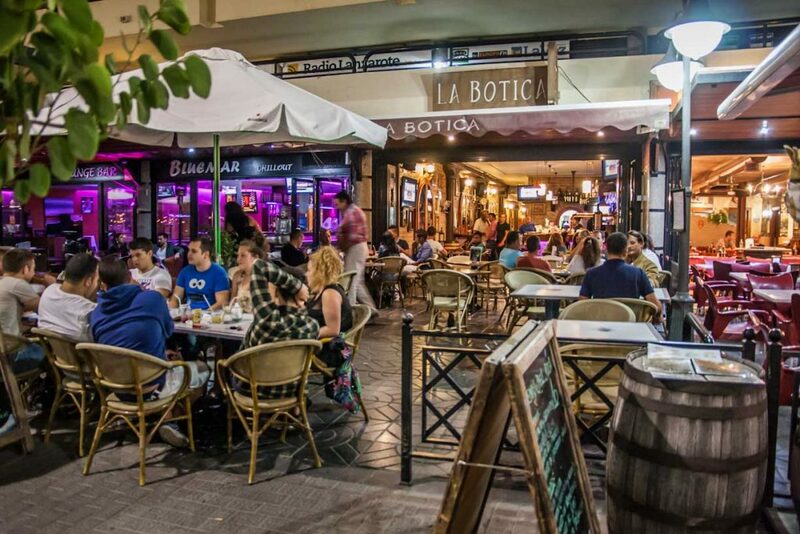 La Botica is different from all the other places in this area. 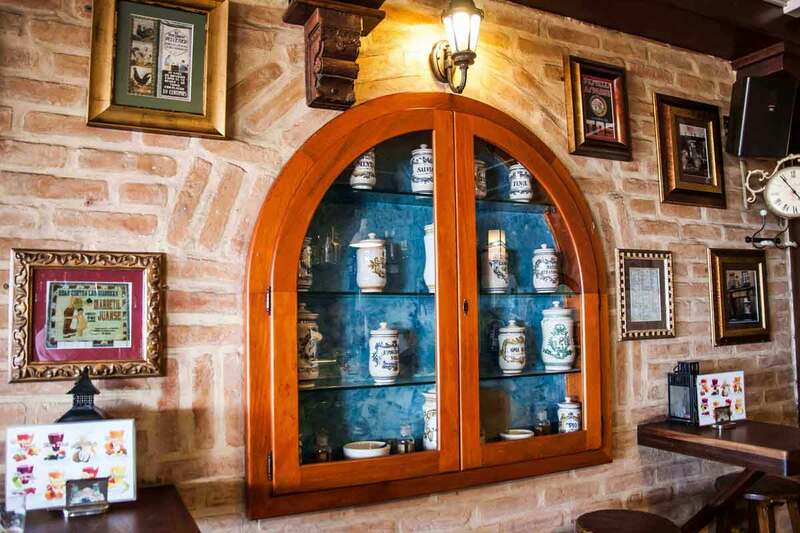 Its rustic style, almost like a tavern, welcomes us among old barrels, historical images, scales and old pharmacy bottles. All of them are memories of a bygone era, a great collection to see. The interior dining room is comfortable and cozy. Tables and barrels are distributed around the bar. 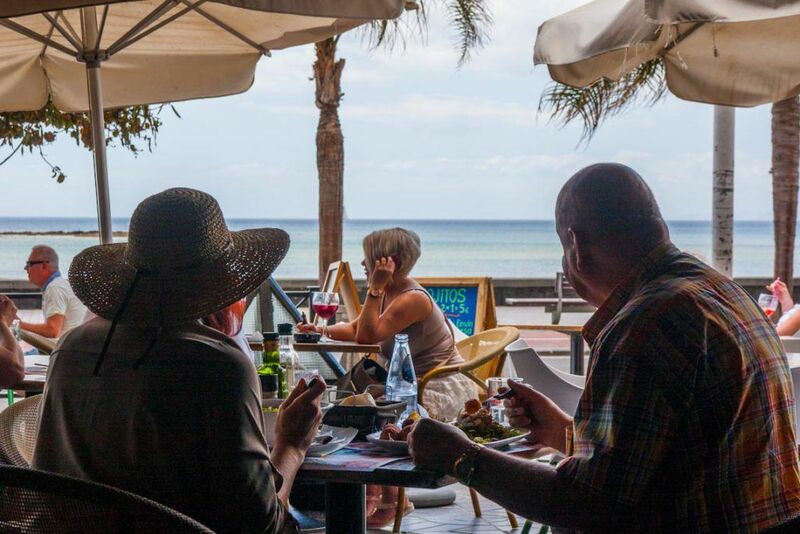 The partially covered terrace with a wooden pergola and sunshades is situated a few metres from the sea. 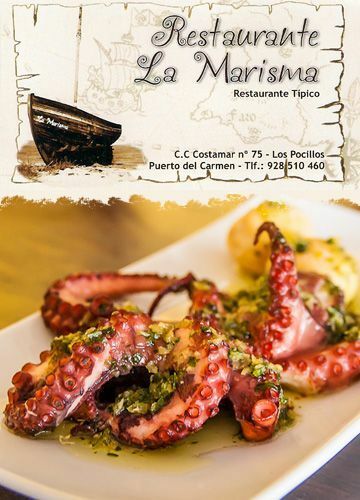 The restaurant has an excellent service with tapas and dishes at very affordable prices. 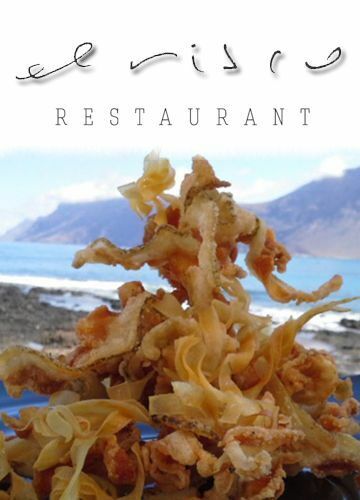 The quality of its dishes allows you to enjoy the traditional homemade flavour. And the atmosphere is very familiar so that you will feel just like at home. 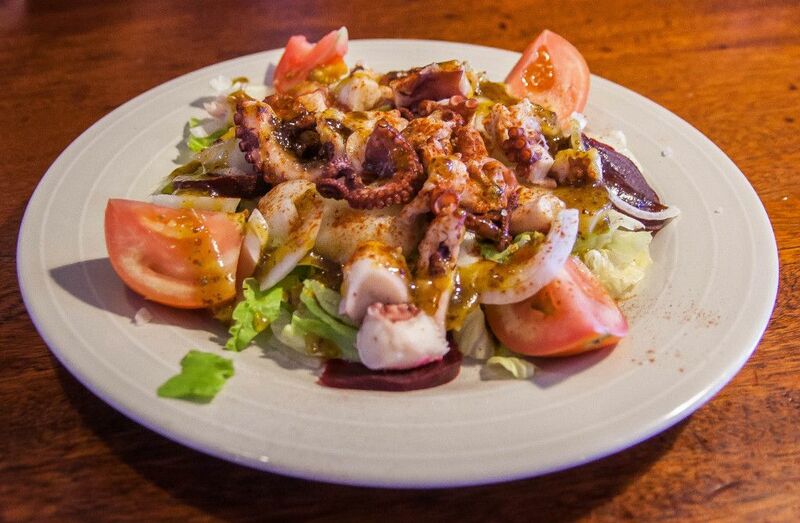 As we said before, in La Botica you can have breakfast, lunch or dinner. 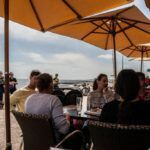 Due to its extensive menu and the uninterrupted schedule, in fact, the kitchen does not close, it is pleasing nearly all tastes. 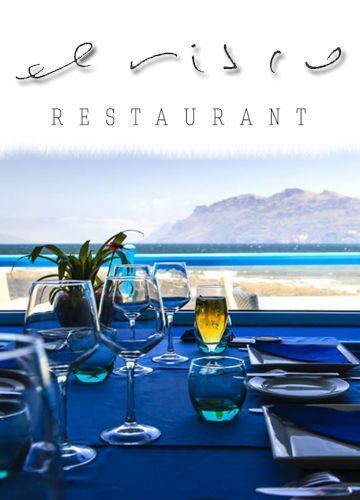 Furthermore, the restaurant offers special prices for groups. 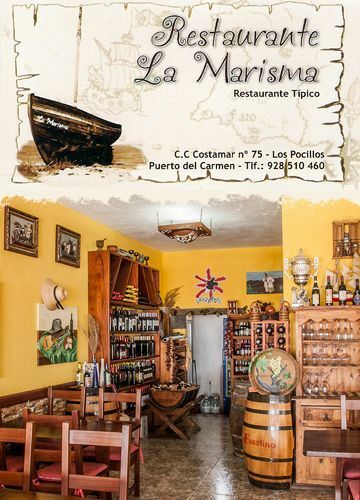 To accompany the dishes and snacks, you can select wines from the island, or choose those from La Rioja and Ribera del Duero. In addition to the menu, La Botica offers a Daily Menu for only 10 euros. You get to choose between three dishes as first course, between another three dishes as the second course and a delicious dessert. However, with such an affordable price, the drinks are not included. 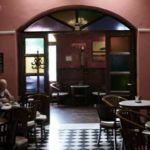 If you’re thinking of partying in Arrecife, La Botica is a perfect place to start off as it is right in the middle of the lively area. You will listen to good rock music, pop and rhythms from the 80’s, 90’s until today. So it’s an ideal place to hang out with friends or family. 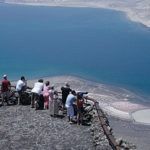 Besides, on weekends or on specific dates, they often have special offers. 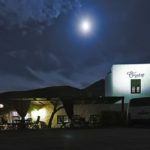 They offer different types of beers, longdrinks and have wide variety of Gyn Tonics. 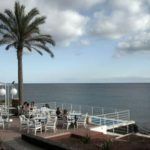 In case you arrive by car, you can buy a very cheap parking voucher in the parking of the Arrecife Gran Hotel, located only a few metres away. Just park your vehicle and request your ticket at La Botica. For only one euro you can enjoy 4 hours of parking.